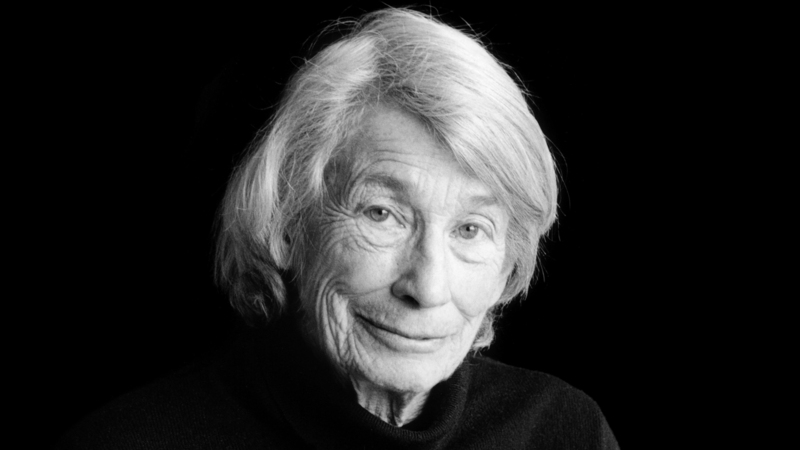 It is with great sadness this morning that I say goodbye to one of my favorite poets, Mary Oliver. 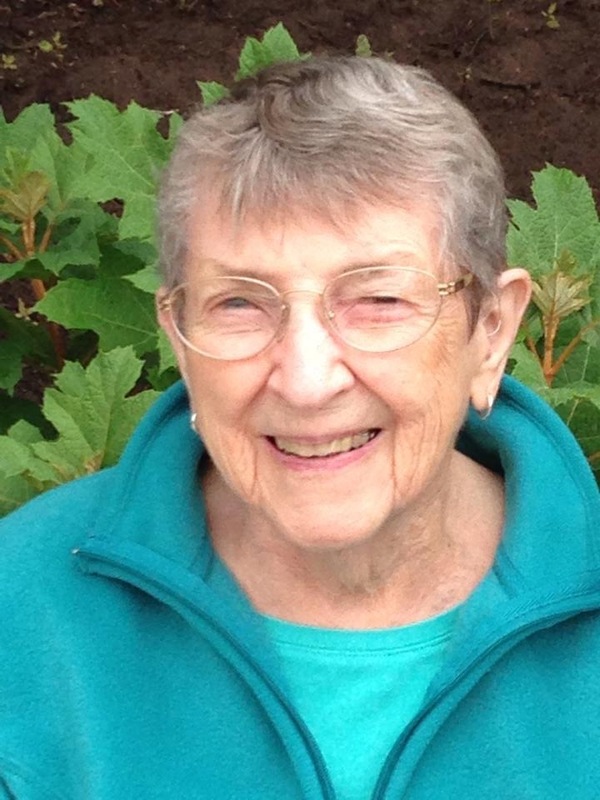 I heard the news of her passing just a moment ago, and I can’t believe her voice is now silent. 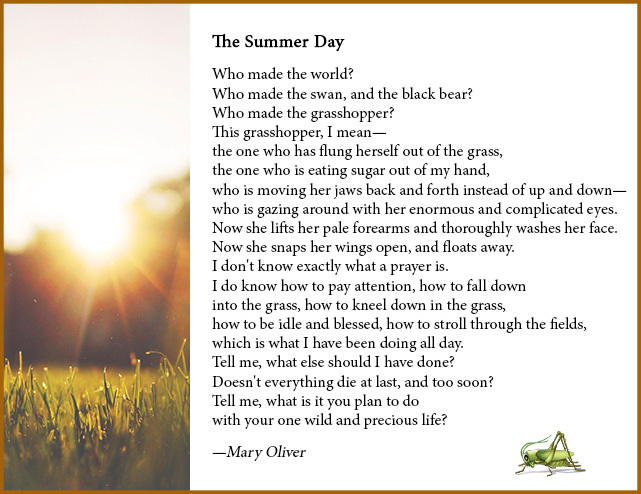 We will miss you terribly, Mary, but your poems will live on in our hearts. 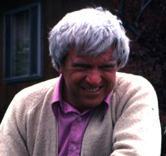 Thank you for what you did with your one wild and precious life, and for all the beautiful poetry you shared with us. This entry was posted in Favorite authors, Grief, Life, Poetry on January 17, 2019 by Robin. Oh,no, I had not heard of her passing! I got to see her read once here in Florida. She was so funny! It was a memorable evening. 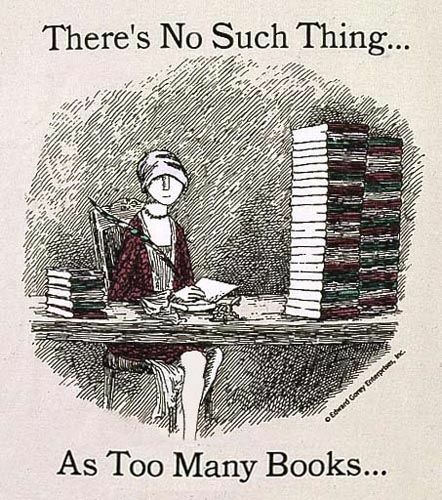 I have most of her books. Nebula, I would have loved to hear her in person! Those are wonderful memories, I’m sure. So, so sad. I love her poetry, but don’t own any of her books. I may have to get some and read them in April for National Poetry Month. 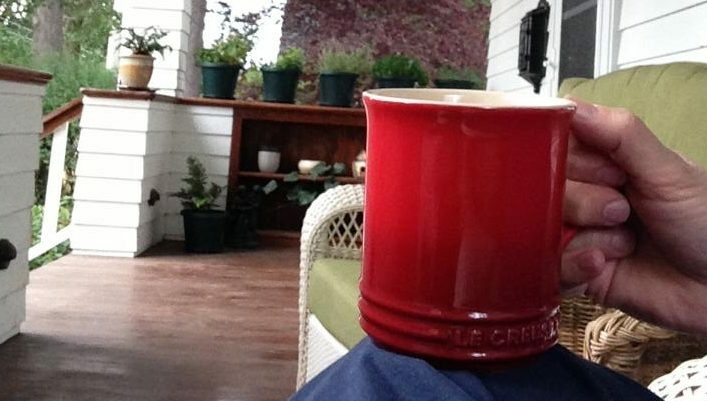 Les, that’s a very nice idea. I heard the news from the kindest voice (and perhaps person?) on NPR – Robin Young from Here and Now. https://www.npr.org/people/196737448/robin-young Actually I didn’t hear her announce it. I suddenly heard the Wild and Precious life poem, and I thought ‘uh, oh.’ Just as I used to feel listening to the radio when suddenly a couple of songs came on from the same person. It usually meant that person had died. On the blog list on my sidebar, blogger after blogger is writing about her. How we all loved this woman, and how sad for us that her voice is still. Thank you, Nan, for the link. It is sad to lose such a beautiful voice. I was so shocked to hear the news as well. 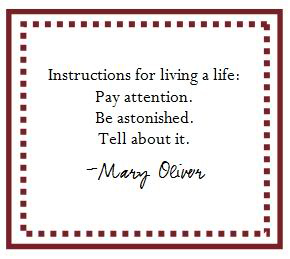 Love Mary Oliver’s poetry. I know my journal is filled with lines from her poetry. Time to pick up one of her books. Same here, Iliana. I have one of her books, but need to pick up more of them!